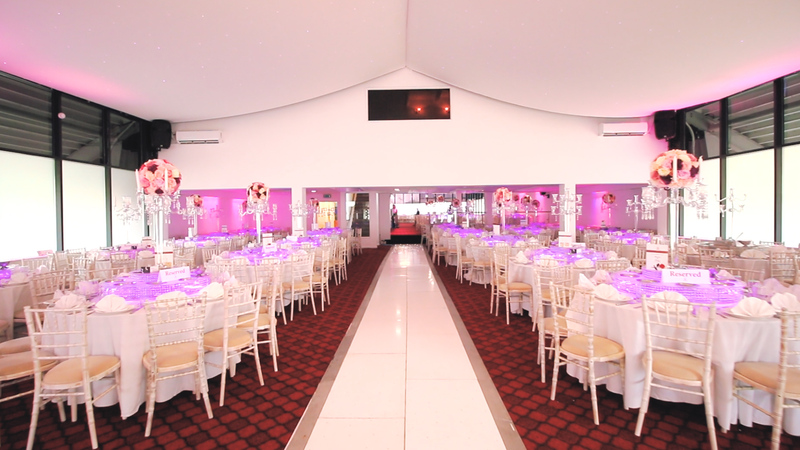 Contact us for special packages on selected venues. 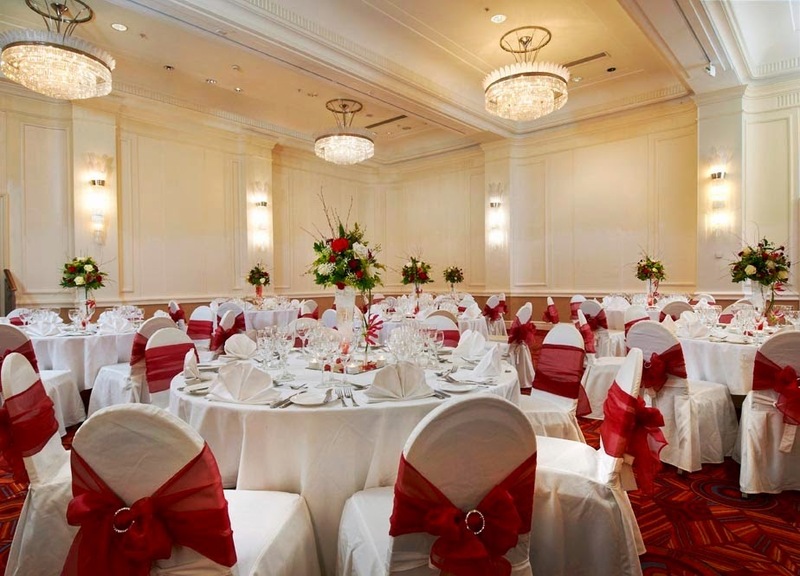 Set in an art deco building, this grand hotel overlooks Oxford Street and Hyde Park and is a 3-minute walk from the Marble Arch tube stop and 1.3 miles from Buckingham Palace. 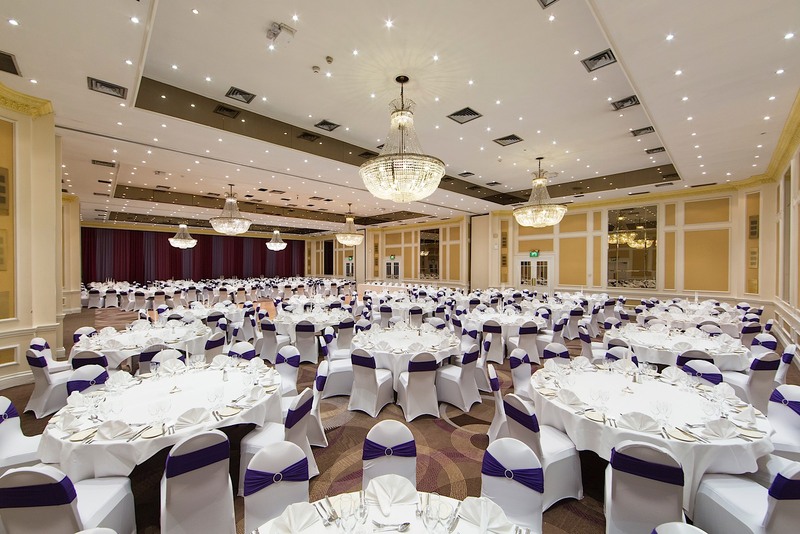 If your looking for a truly unique and luxurious banqueting suite, with easy transportation links, stunning architecture, lush green surroundings and unlimited parking, look no further then the Ark Royal. 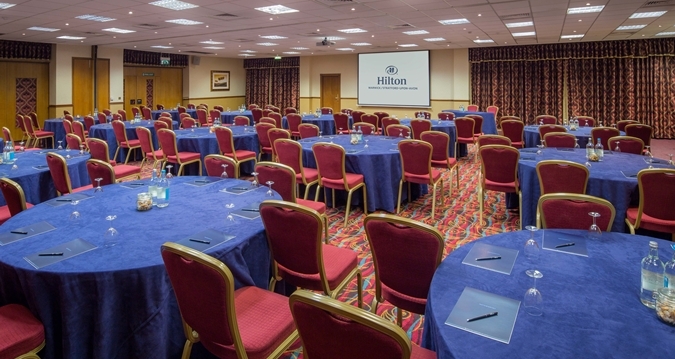 Located within the Stadium MK football ground (home of the MK Dons), this upscale hotel and conference centre is also 2.3 miles from Bletchley Park memorial. 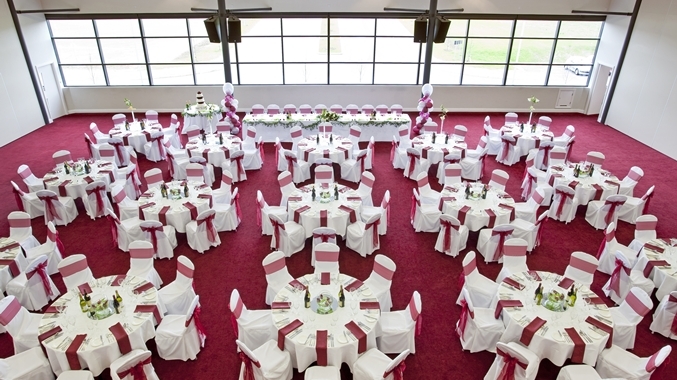 The Conference, Event and Wedding Venue is based in Chingford minutes away from Costco Enfield. 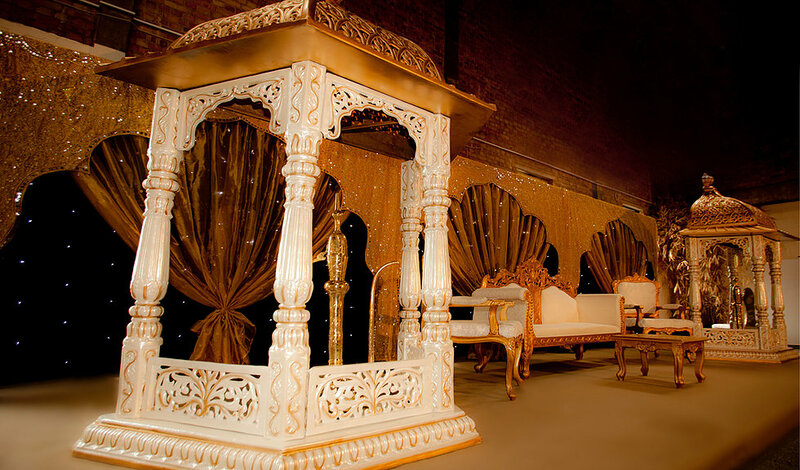 Although we have other venue’s we call this our hidden gem. 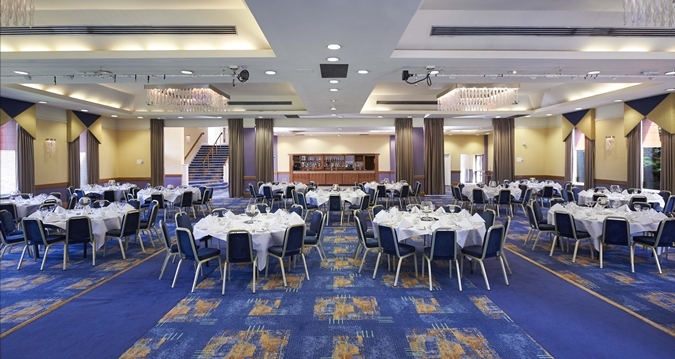 Less than a mile from Brighton railway station, this upscale Victorian seafront hotel is within 15 minutes’ walk of both Brighton Pier and the Royal Pavilion palace. 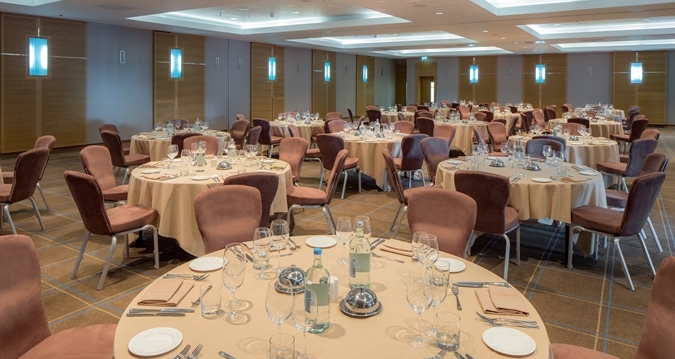 This modern hotel is an 8-minute walk from Canary Wharf tube station and 3 miles from both the medieval Tower of London and the iconic Tower bridge. 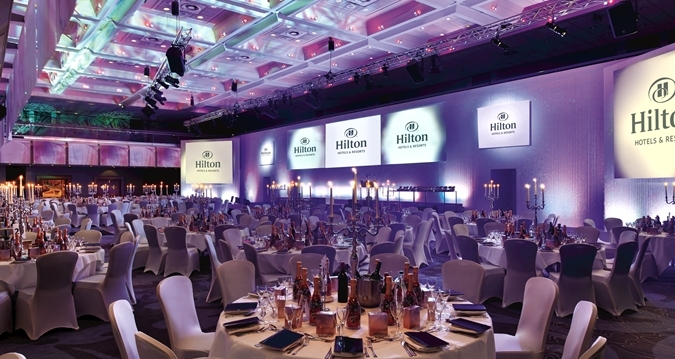 Set in the Holland Park district, this contemporary hotel is a 4 minute walk from Shepherd’s Bush tube station. 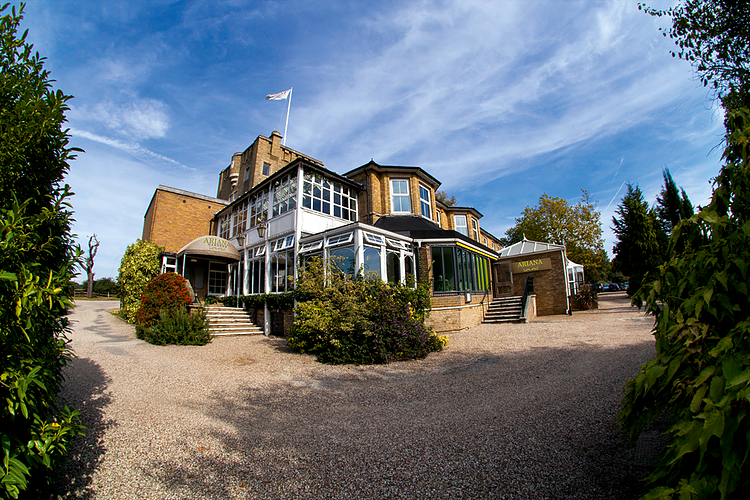 It’s also 2.4 miles from Hyde Park and 4 miles from Buckingham Palace. 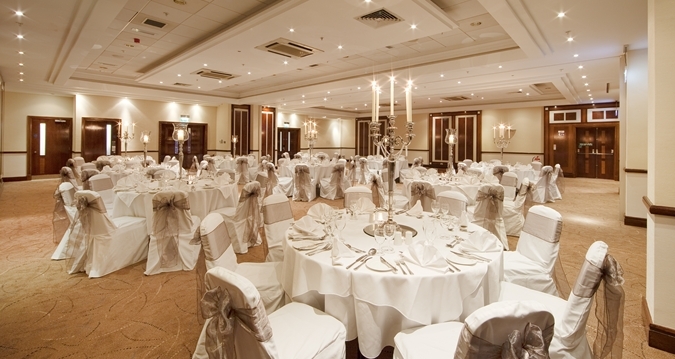 Set in a 19th century building connected to Paddington Station, this Victorian hotel is 0.9 miles from Hyde Park and 1.6 miles from shopping on Oxford Street. 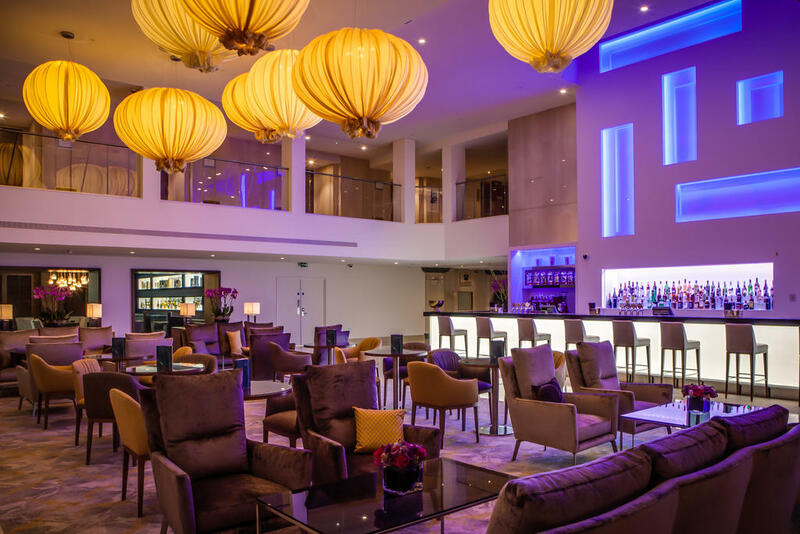 A 5-minute walk from London Bridge Underground and railway station, this polished hotel is also a 13-minute walk from Tower Bridge and 0.9 miles from the Tate Modern museum. 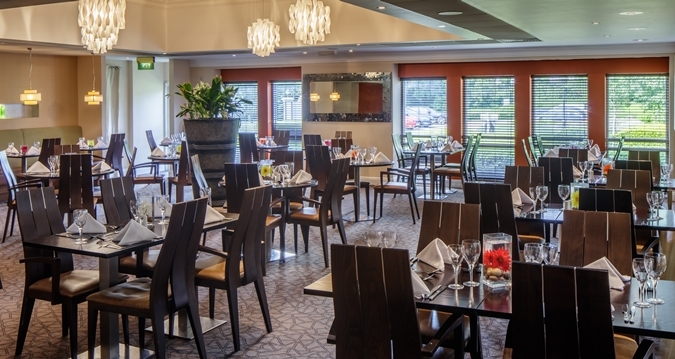 This traditional hotel is 2 miles from Stadium MK, 3 miles from the M1 motorway and 3 miles from the National Bowl concert venue. 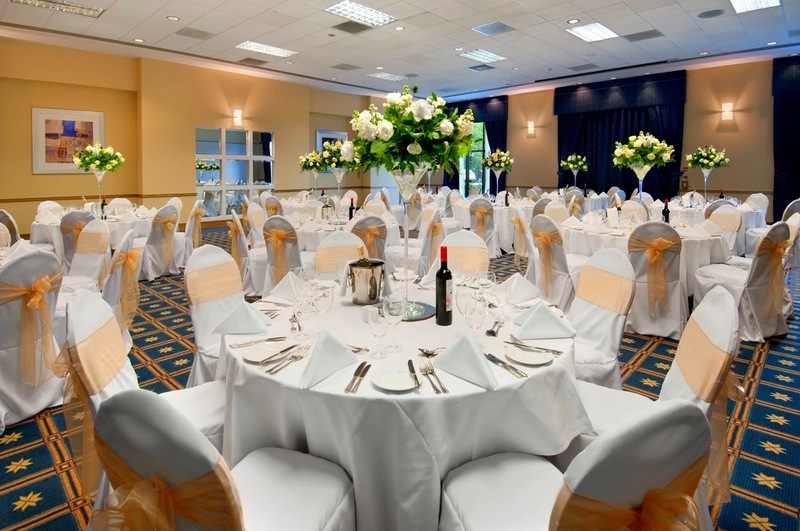 Off A33 road, this contemporary hotel is 1.9 miles from The Hexagon theatre, 2.1 miles from Reading Town Hall and 5 miles from Wokefield Park golf course. This low-rise property is 2.2 miles from Warwick Castle and 6.7 miles from Shakespeare’s Birthplace. 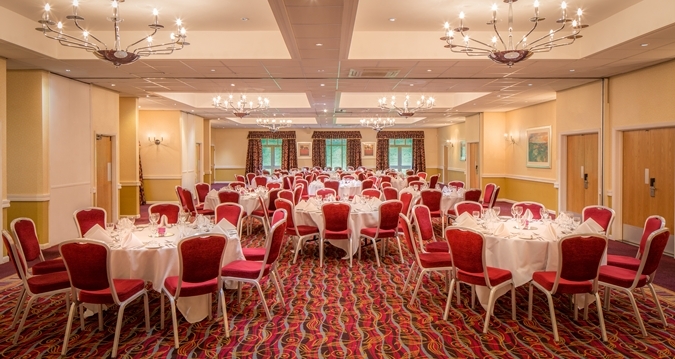 Off the M1 motorway, this straightforward business hotel is 3 miles from Cassiobury Park, 8 miles from Royal Air Force Museum London and 11 miles from Wembley Stadium soccer venue. 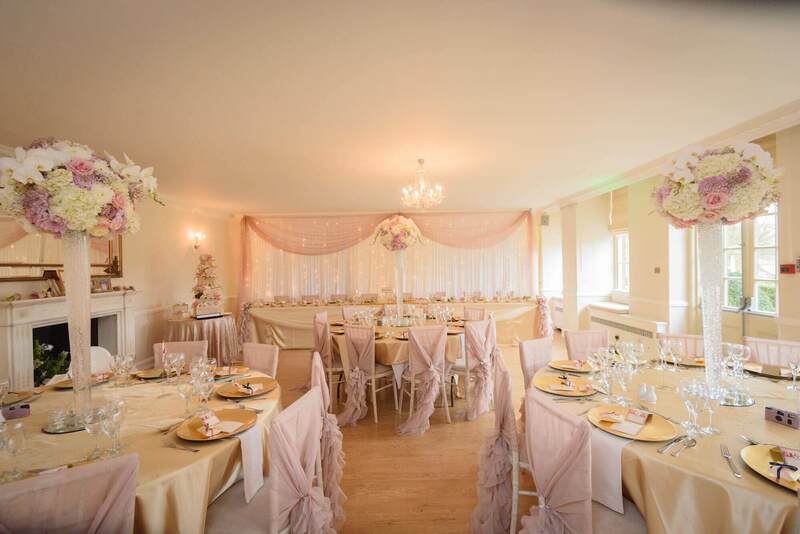 arklands, Quendon Hall, on the Essex/Hertfordshire border, provides a perfectly picturesque setting for weddings, receptions and corporate events. 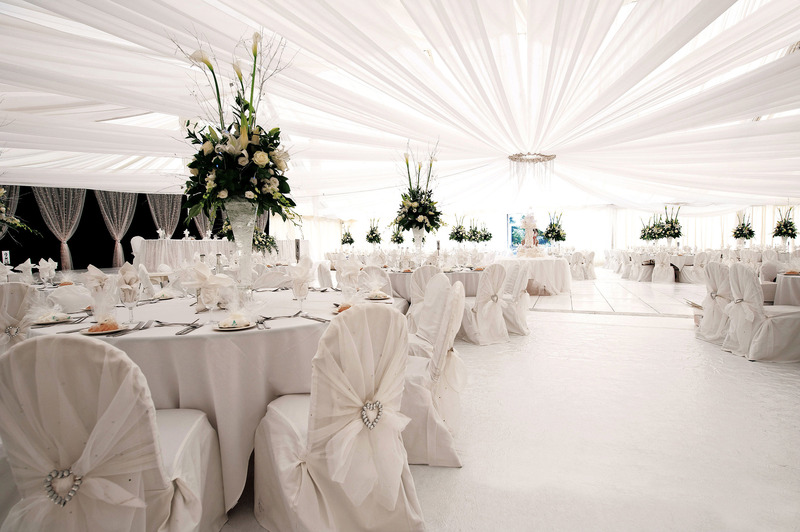 Our prestigious, award winning venue is offered to you exclusively – your wedding, your way, your home for the day. 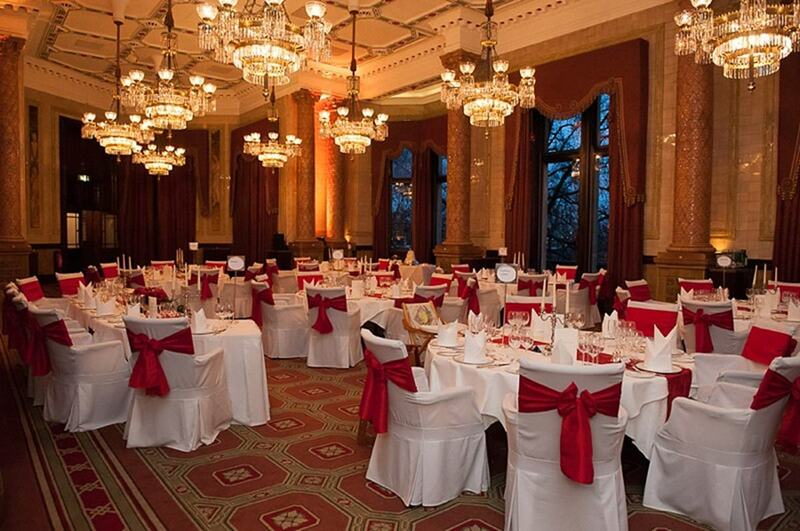 One of London’s classiest banqueting venues. 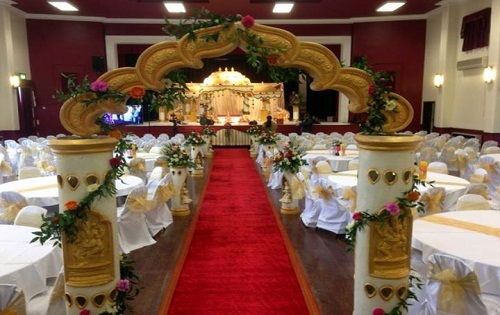 Praba banqueting suite is located in Ilford and is known for its quality and exceptional service. 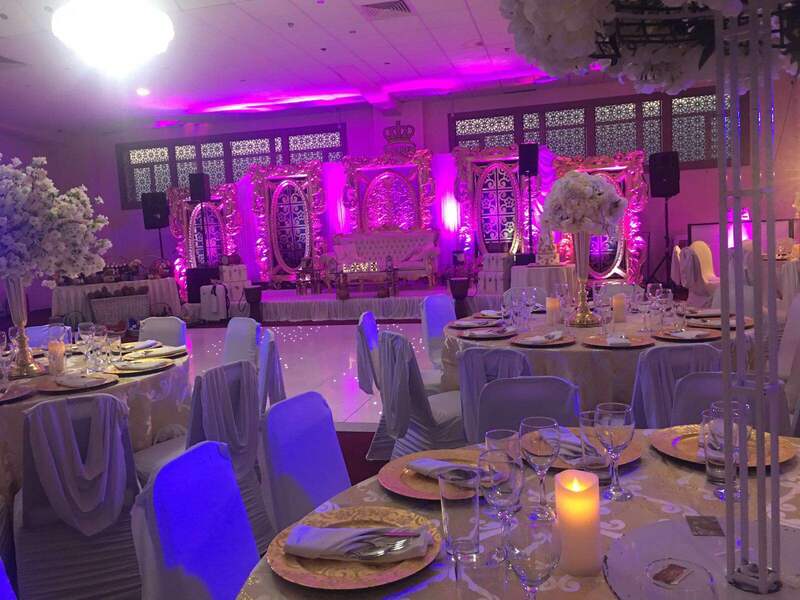 The newly renovated venue offers a sensational setting with its state of the art lighting providing the glitz and glamour to make your occasion truly special. 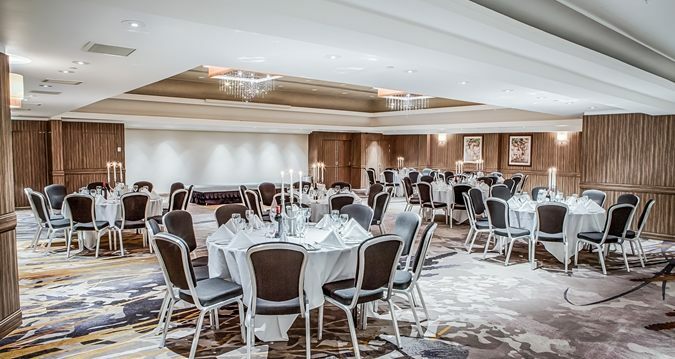 Set in a landmark Victorian building that was once the Secret Service’s HQ, this posh hotel is a 2-minute walk from Embankment Underground Station and a 7-minute walk from the National Gallery. 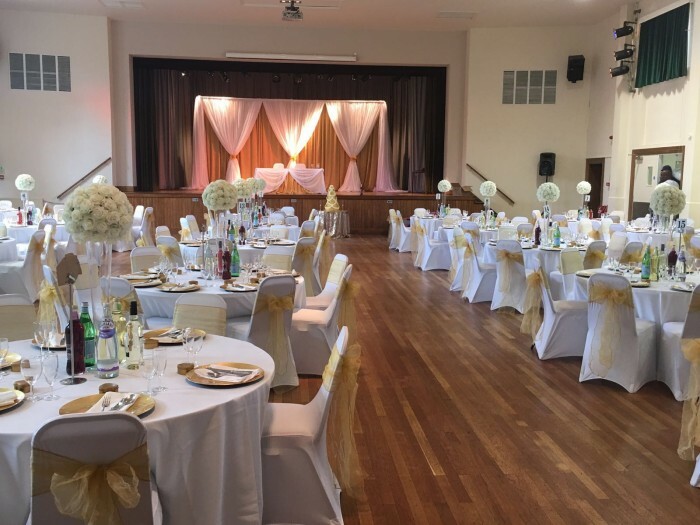 Sir James Hawkey Hall is located close to the junction of Woodford New Road and Broadmead Road in Woodford Green. 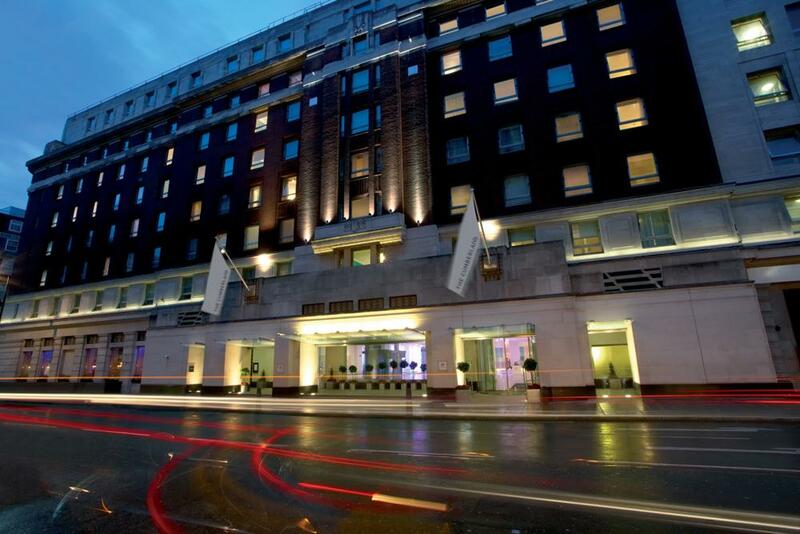 Around the corner from shopping on lively Oxford Street, this modern hotel is 2 minutes’ walk from Hyde Park and 1.5 miles from the British Museum. 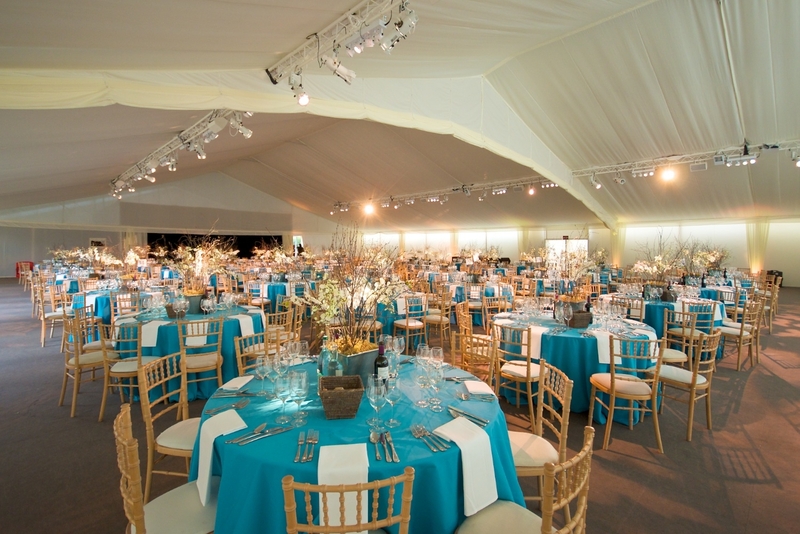 A luxurious purpose-built venue set within the stunning grounds of Syon House, The Garden Room offers an idyllic setting for corporate and private events. 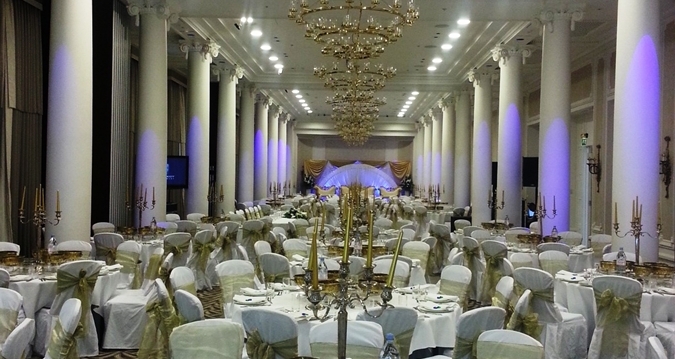 Set in a palatial building dating to 1908, this upscale hotel is a 7-minute walk from Covent Garden tube station and a 12-minute walk from the British Museum. 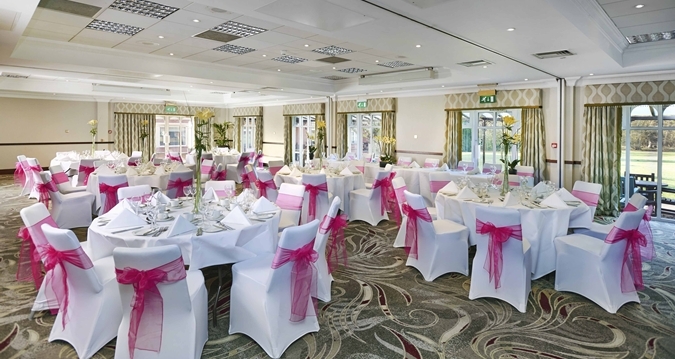 Located in Ilford and set in 18 acres of pure Essex lavish countryside, The Willows is the perfect destination for your wedding celebration. 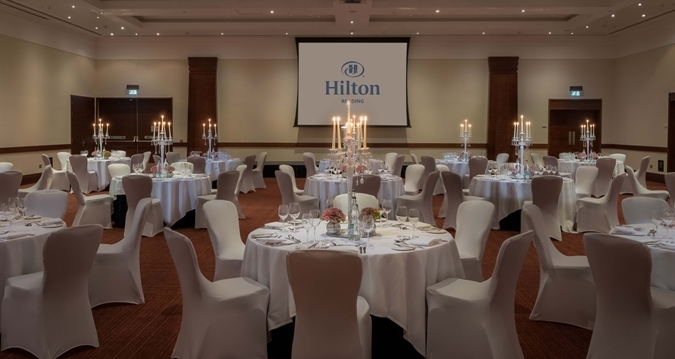 We know choosing your venue is a big decision, that’s why we have expert event planners and plenty of staff to make it all go smoothly. 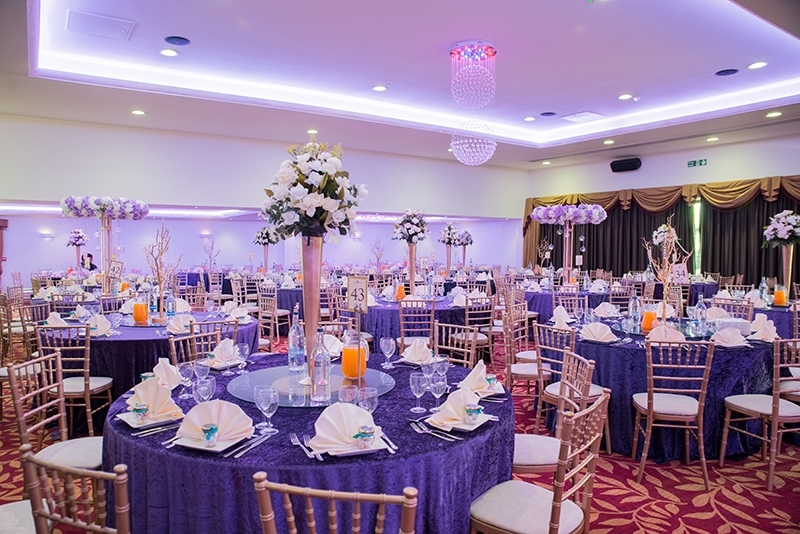 Our flexible and air-conditioned function rooms come with cloakrooms, state-of-the-art lighting systems and tailored décor to make your celebration unique and memorable. 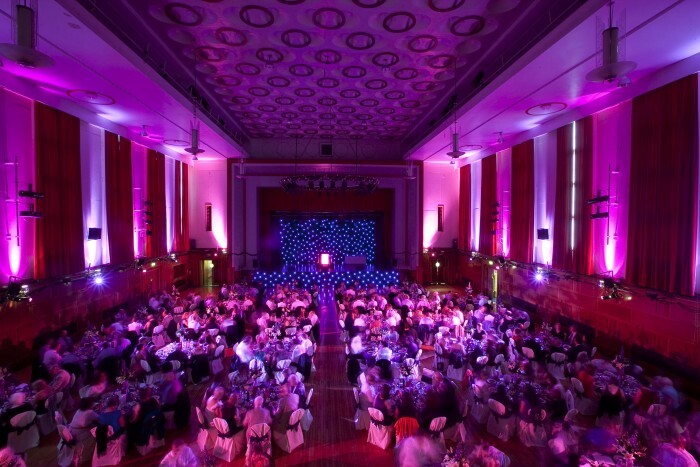 Waltham Forest Town Hall (formerly Walthamstow Town Hall) is a Town Hall located in Walthamstow, East London. 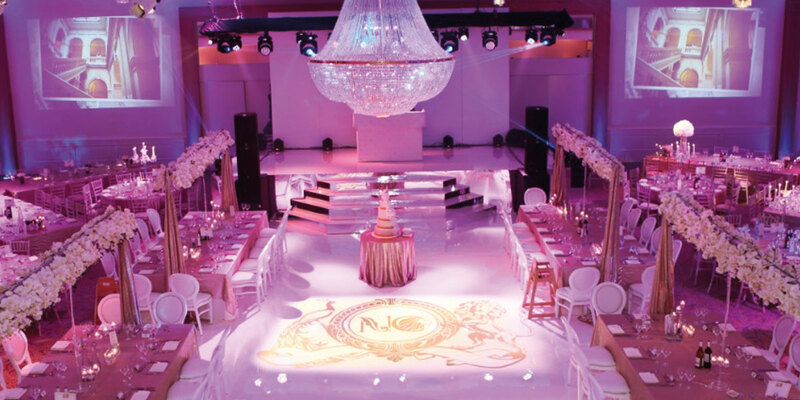 The building is of stripped classical 20th-century architecture.